The Trend I Just Can’t Get Enough Of. 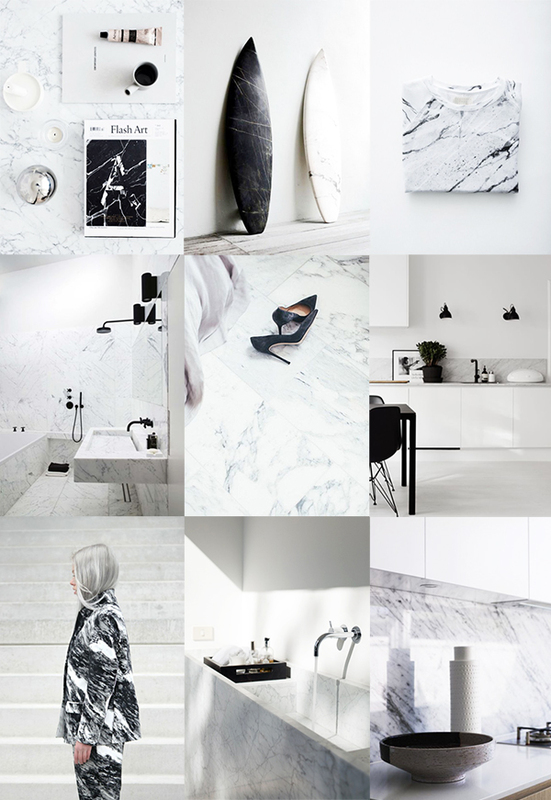 Marble can do so much for your interior and give the touch it needs. It’s white with a touch of black and grey!